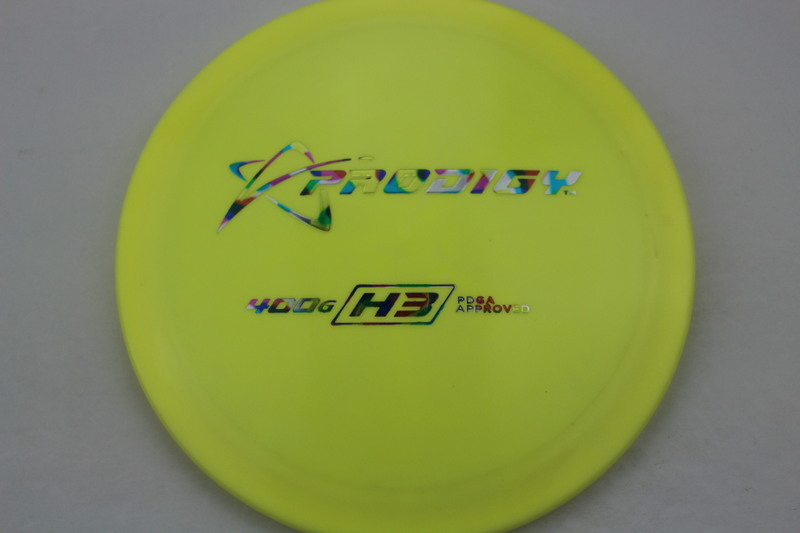 Yellow/Green 400G Oil Slick - 172g Pretty Flat Neutral Stiffness $16.51 Just 1 left! 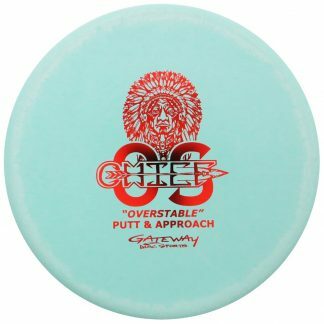 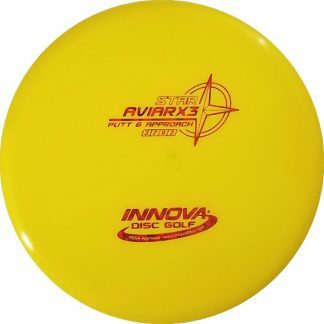 Gray 400G Yellow - 173g Somewhat Domey Neutral Stiffness $16.51 Just 1 left! 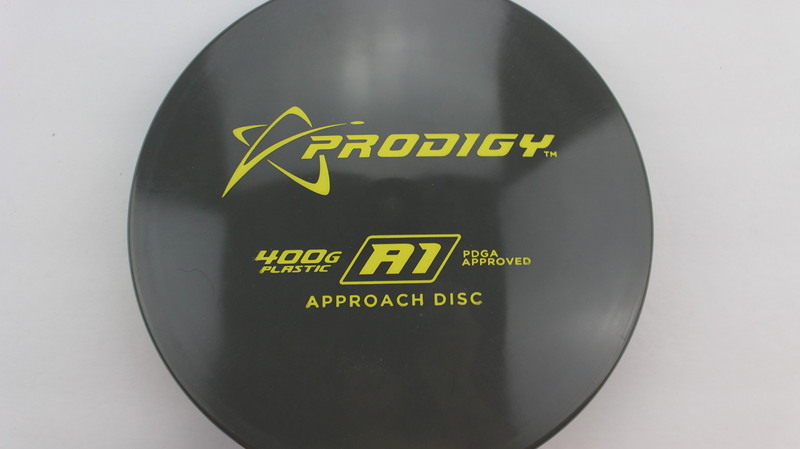 Gray 400 Yellow - 174g Neutral Flatness Somewhat Gummy $14.68 Just 1 left! 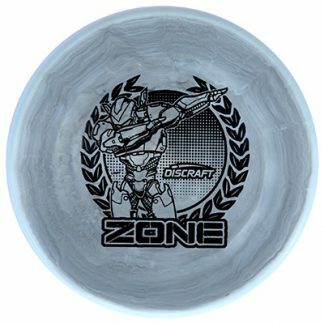 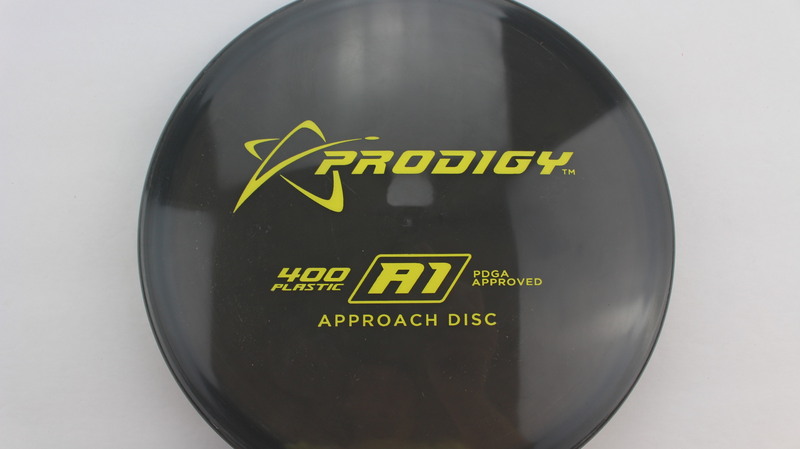 Blue 400 Black - 171g Somewhat Domey Somewhat Gummy $14.68 Just 1 left! 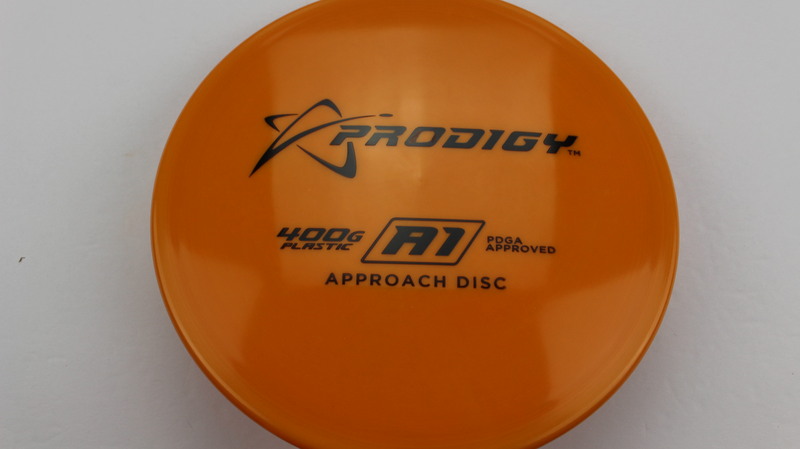 Orange 400 Bronze - 170g Somewhat Domey Somewhat Gummy $14.68 Just 1 left! 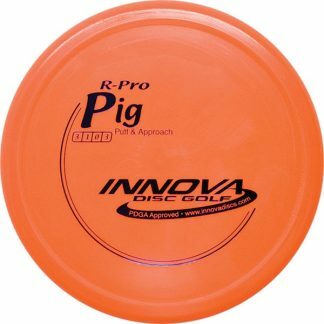 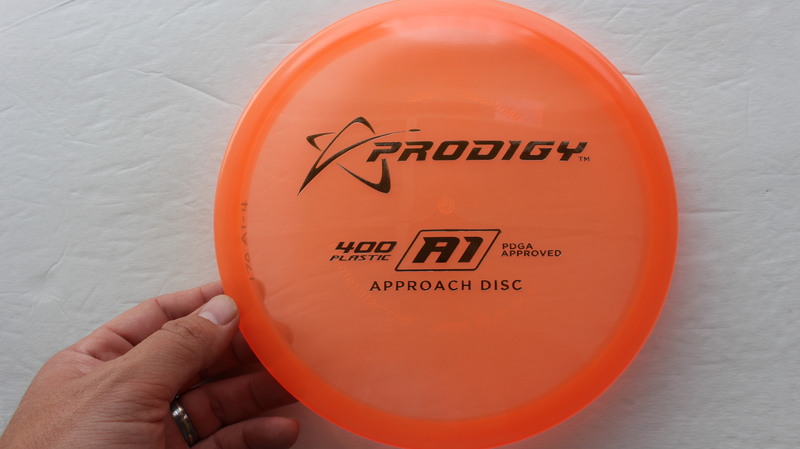 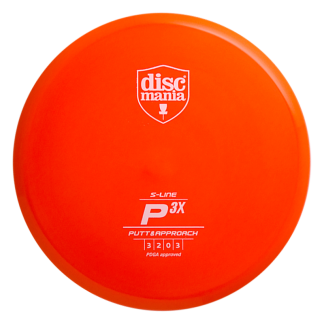 Orange 400G Black - 173g Neutral Flatness Neutral Stiffness $16.51 Just 1 left! 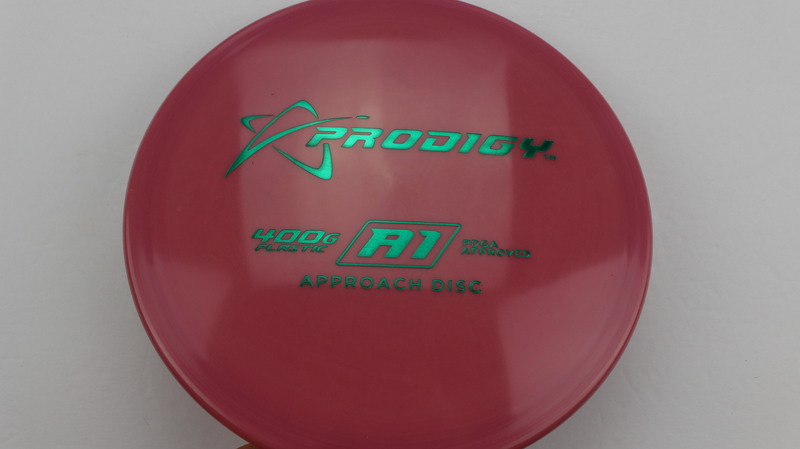 Dark Pink 400G Green - 172g Neutral Flatness Neutral Stiffness $16.51 Just 1 left! 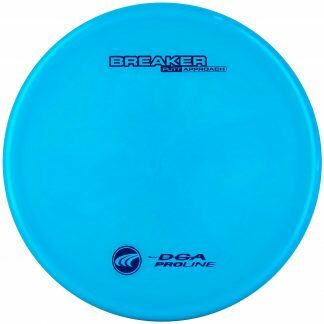 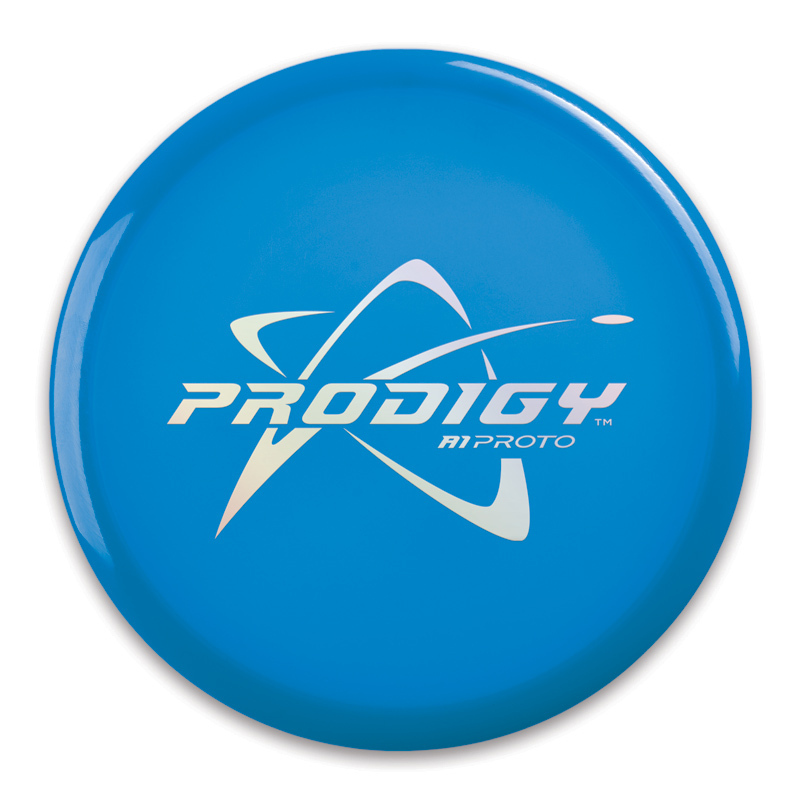 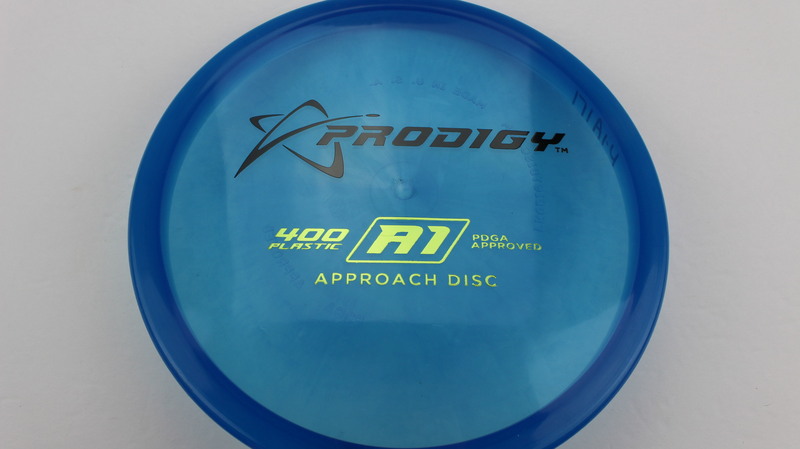 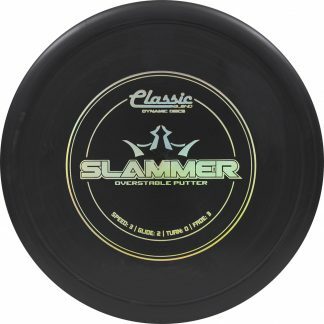 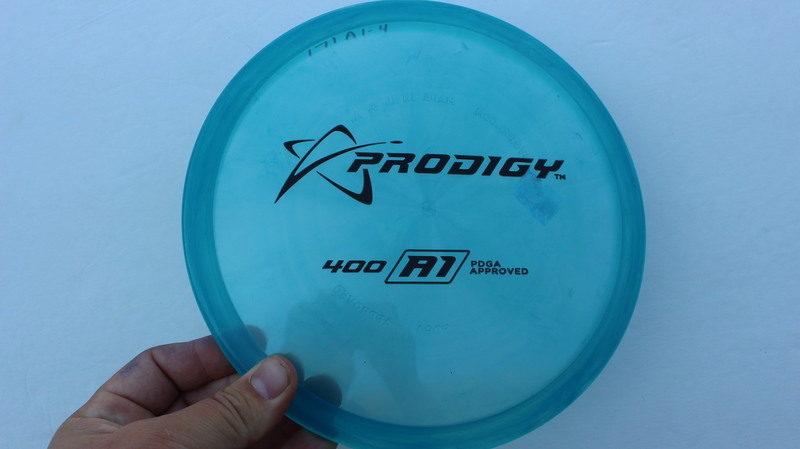 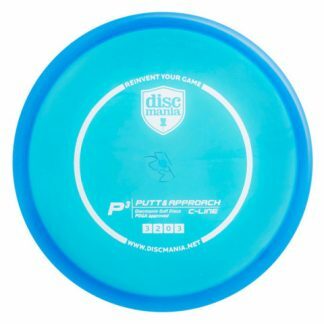 Blue 400 Black Green 171g Somewhat Flat Neutral Stiffness $14.68 Just 1 left!